As you read this, millions of potential customers are online searching for your products or services. But if they can’t find you, their business will be lost to a company with greater online visibility. 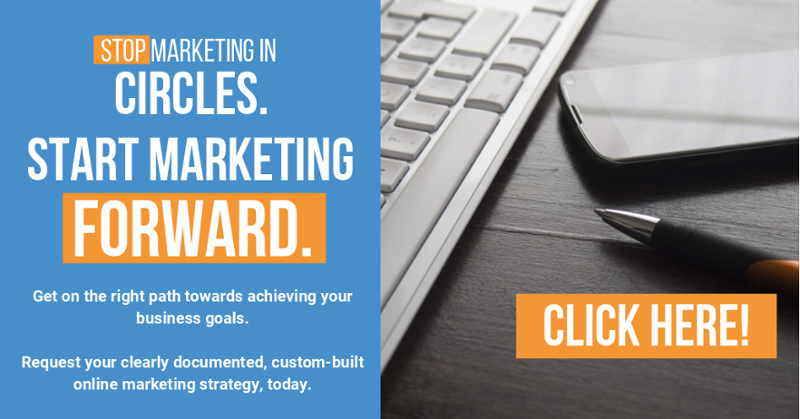 With the many challenges that SMBs face – such as a limited time, resources, or knowledge in online marketing – creating a powerful digital marketing campaign may seem like too great a feat, but this isn’t the case. The reality is that less than half of American SMBs (46%) have a website, and among those that do, their sites are often lacking. Moreover, while search engines drive 93% of all website traffic, only 7% make it to the third page of their search results. So unless you’re showing up on the first two pages, you’re not where you need to be online. So how do you ensure potential customers find your company in their search? The greater online exposure you achieve through marketing campaigns (such as PPC advertising), the more traffic your website will receive from direct clicks. As effective organic traffic to your website increases through online advertising, both the number of leads generated and revenue will also increase. There are many ways to boost traffic to your site, but with these three strategies — professional SEO, PPC, and social media marketing — you are sure to take your website to the next level. While you’re probably familiar with the term “SEO,” it’s important to understand why it’s necessary and how it can help your business. A mere 50% of SMBs (254/500) possess a basic understanding of SEO, according to Higher Visibility 2017. Search Engine Optimization (or SEO) is a very cost-effective form of internet marketing for SMBs that not only provides you with a visible ranking on search engines, but assists you in targeting the right searchers online. SEO is about building a long-term online asset, similar to buying real estate in a premium location. SEO can help you boost your revenue in the long run by making your website accessible to your target audience. 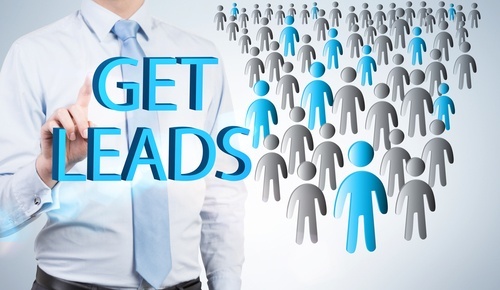 There’s a reason 61% of marketers say growing their SEO is a high inbound marketing priority. Promoting your website and engaging in a digital marketing campaign are critical, as your competitors are already employing these strategies to win your customers. PRO TIP: Make sure to pay particular attention to mobile SEO! 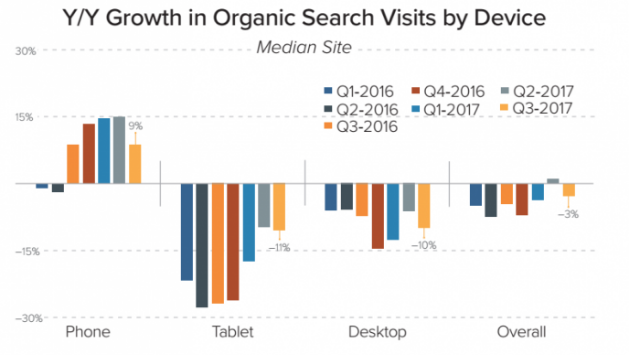 It’s where most potential customers are, and it’s currently the only organic search that’s growing, according to the Digital Marketing Report. Many inexperienced users attempt to build and run their own pay-per-click campaigns, but end up losing a great deal of time and money. The reality is that the average click-through rate (CTR) of a paid ad is just 2%. That is, unless you earn first position (which requires a lot of know-how), in which case you can earn a CTR of almost 8%. So how do you get the best results? You hire a professional team to build a highly targeted digital marketing campaign for PPC. Through niche marketing, you can reduce the amount of competition for click-throughs by increasing the relevancy of your ads. This makes your PPC far more cost-effective and profitable. In fact, the ROI (return on investment) can be impressive! 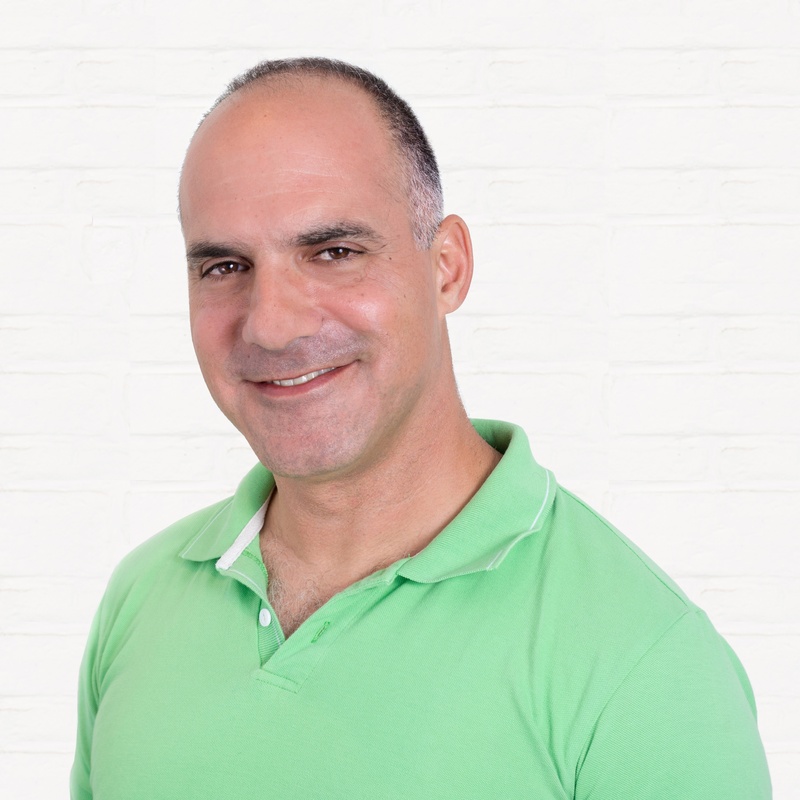 For example, KeyScouts helped one company boost its online presence through PPC and content optimization, dramatically increasing its organic website visits by 90% in just three months. 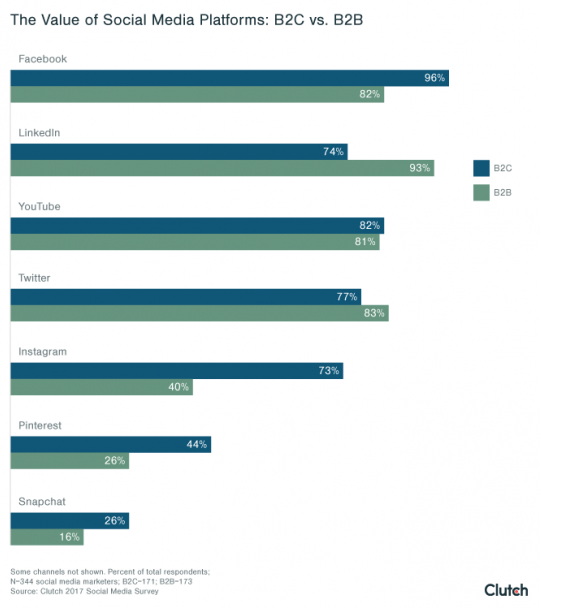 Social media networks are some of the most heavily trafficked areas of the web, capturing 30% of online time. Almost every internet user has at least one social network account, which they check and communicate through frequently. The key is to get “plugged in” to the right social networks, such as Facebook, Twitter, LinkedIn, Youtube, and others in order to promote your company, products, and services to those audiences which are most interested. Just remember, B2C is different than B2B, so make sure you choose the right networks (Clutch). 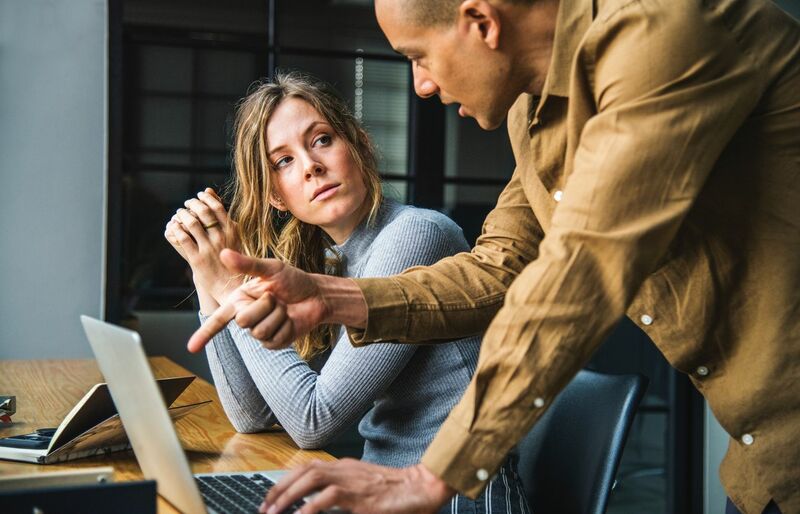 As an SMB involved in social media marketing, you’ll have the opportunity to hear directly from your target audience and respond accordingly. This is certainly one of the most effective and direct forms of marketing. It provides companies with a valuable glimpse into the thoughts and opinions of the individuals to whom they wish to appeal. 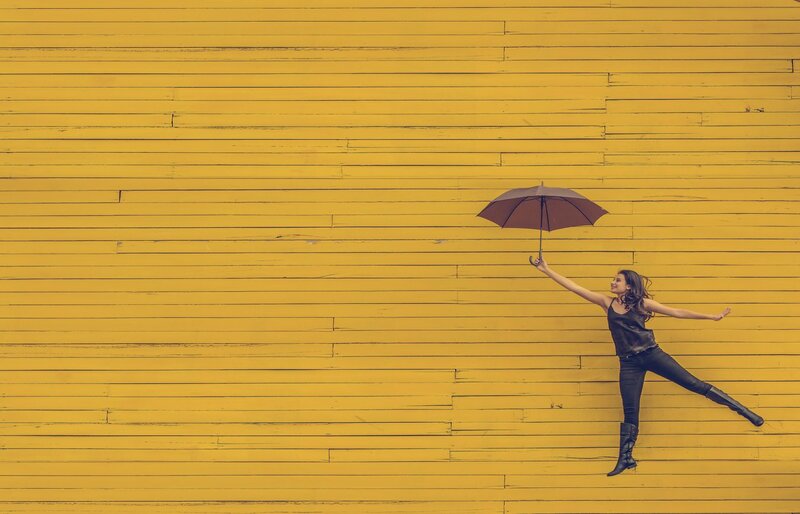 Be sure to maintain an authentic and honest brand personality, which 86% of consumers prefer, to maximize your outreach so that you can connect and communicate with individuals interested in your business. 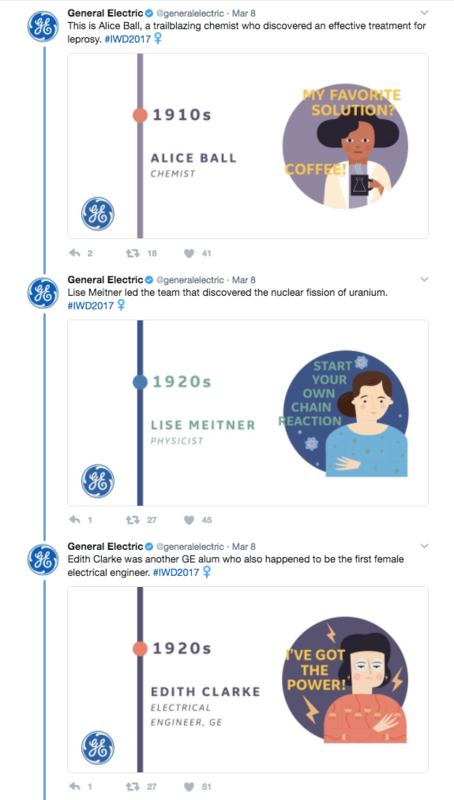 General Electric (GE) does a great job of using social media to tell stories and share reports that their audience finds highly valuable. Builds your online reputation and brand name in the long run. When looking for a digital marketing firm, you want to ensure a successful, long-term business relationship, so be sure to check referrals and to choose an agency that is ethical. Check third-party professional review websites to get an accurate idea of how the firm operates and the quality of service it offers. Seek out a marketing firm that specializes in services specific to SMBs. A company that understands SMBs will be able to provide effective solutions within reasonable budgets, giving you the best value for your investment. PPC can be extremely effective for SMBs if done right, as it allows full budget control and can deliver instant profitability with minimal effort and resources. Provides prospective customers with more testimonials. Check out this Testimonial Samples site to see what others out there are doing. A well-thought-out digital marketing campaign can be vital to the success of your SMB. The right SEO strategy can boost your online visibility and thereby increase organic traffic to your site, while PPC and social media marketing will allow you to reach more customers than ever before. The key is making sure you have a partner to serve as your on-the-ground expert to help you achieve your goals.